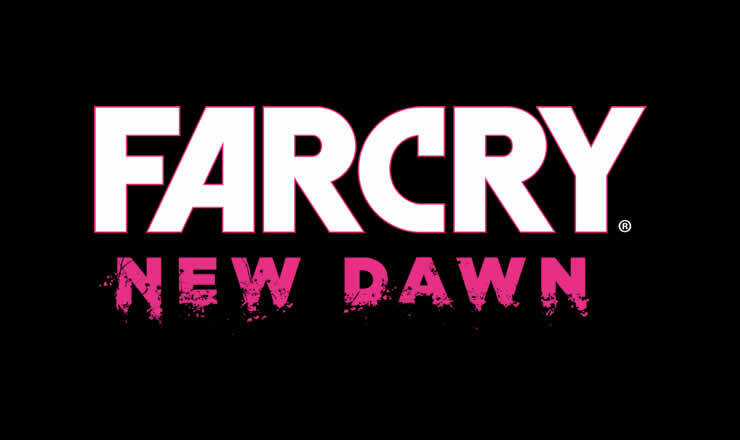 Far Cry New Dawn - New gameplay video released with Pastor Jerome. 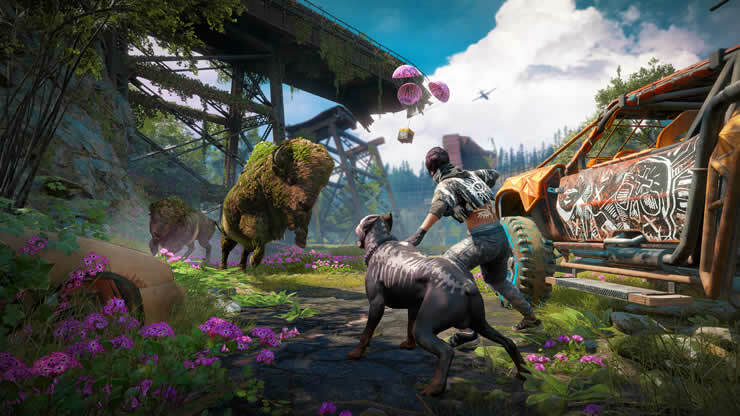 The first scenes from the game! 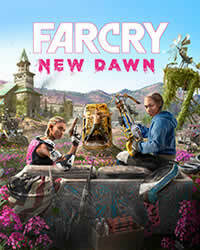 Ubisoft Presents Far Cry New Dawn! We have all information about the release, trailer and pictures!